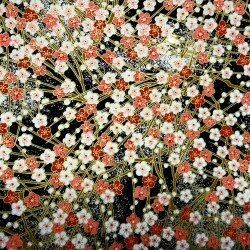 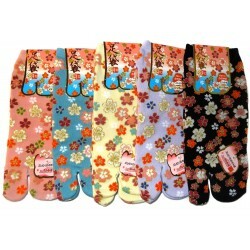 Sneaker type women Japanese tabi socks with cherry blossoms prints. Available in 5 colors: black, blue, fresh butter, lavender and pink. 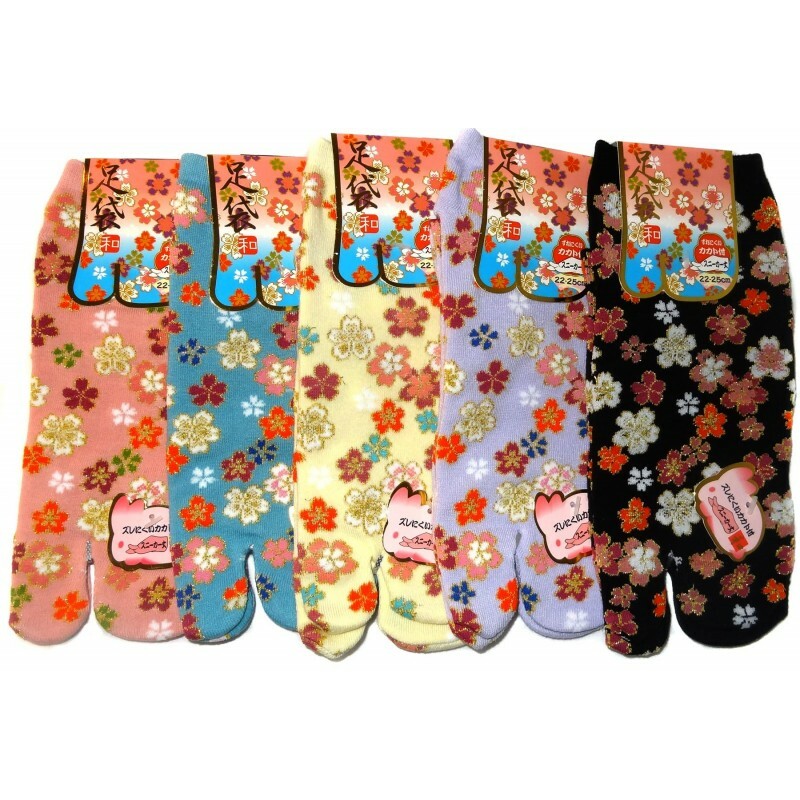 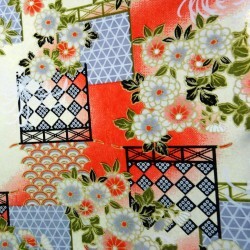 These beautiful socks are like a flowers shower, a call to welcome spring.